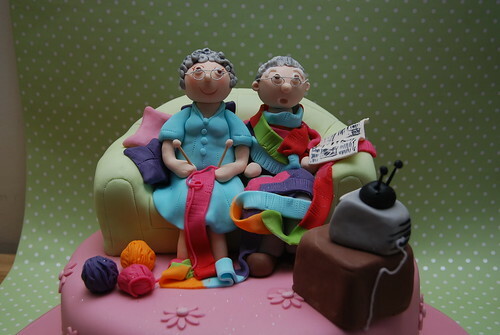 Knitting that Looks Like Cakes or Cakes that Look Like Knitting? These creative and fun cakes combine two of my favorite hobbies: knitting and cake decorating and inspire me to want to do more of both! When you have time to peruse, click on the links and check out more of the skillful and entertaining work of these brilliant bakers.